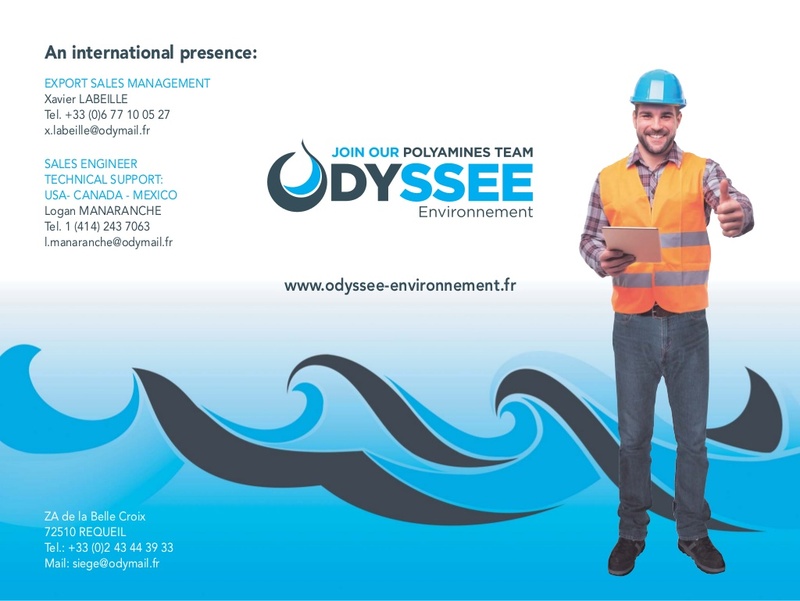 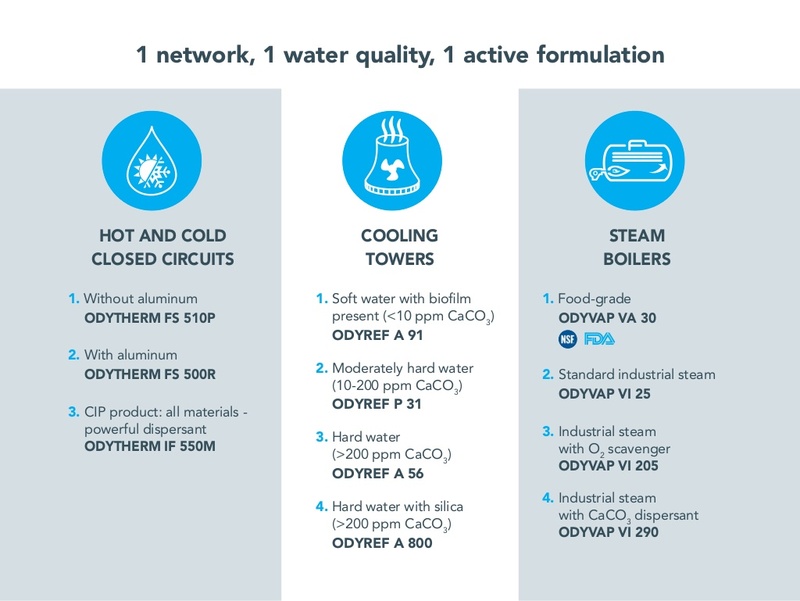 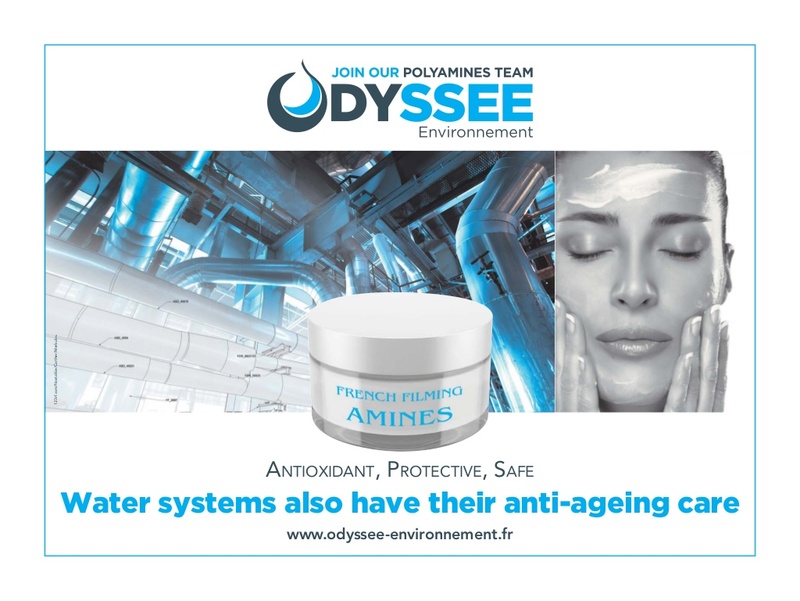 The ODYSSEE Environnement® journey started in our laboratories where our chemists used water’s intrinsic properties to design an environmentally-friendly organic treatment which involves activating amine production in the system’s water. 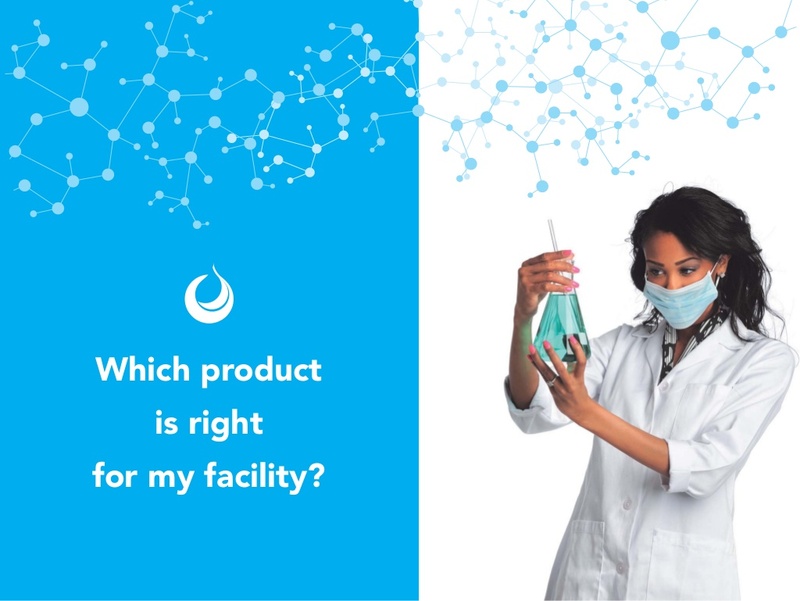 Once deposited, this molecule forms a natural surface protection. 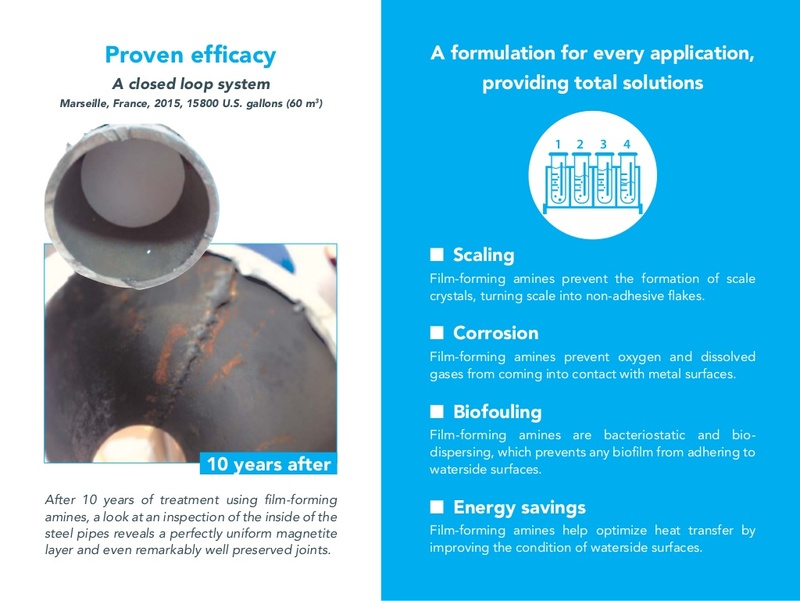 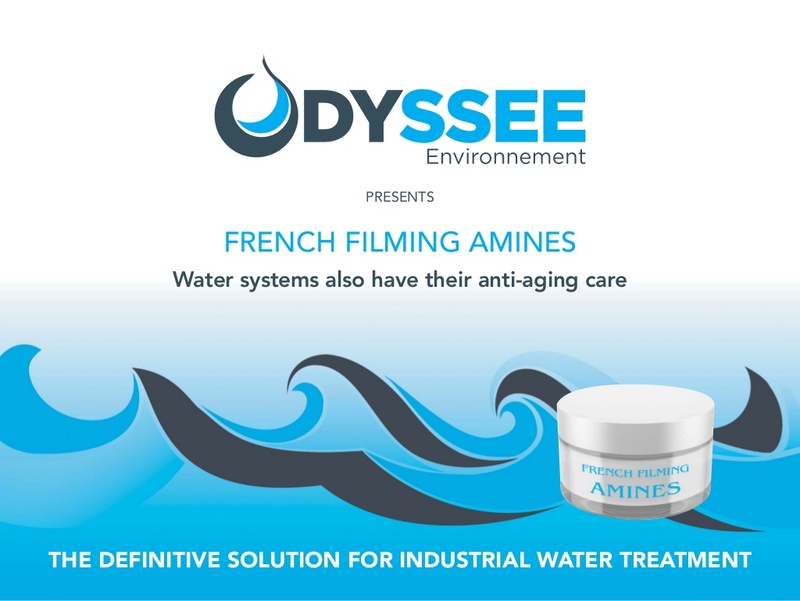 Our range of Made in France water treatment products is based on this innovation with high performance, eco-friendly formulations that you cannot find anywhere else! 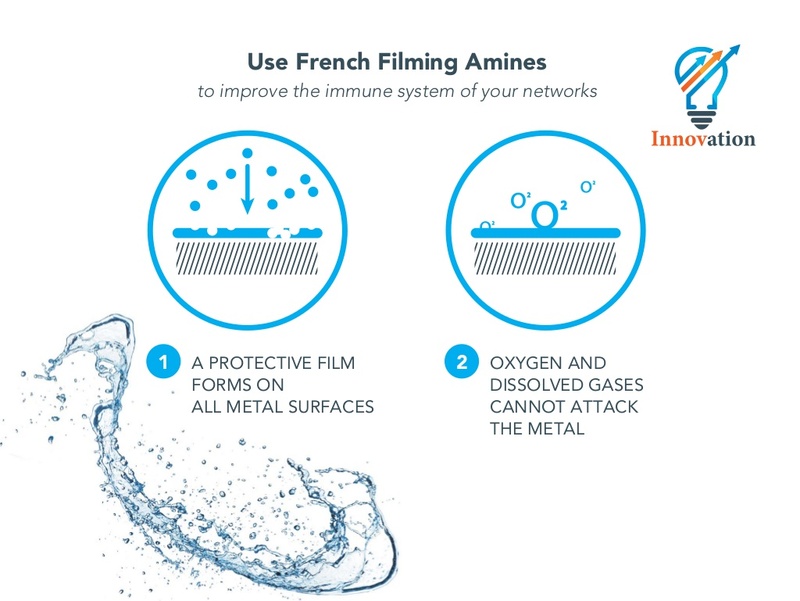 In order to combat bacteria growth, bio-technology relies on using a bio-dispersant that destroys the sheltering film.